Nobody leaves real ratings on this app, only fake ones made to scare people! Starting to wonder if they’re real! Delete those posts! the stories are compelling, the english interruptions are well timed to explain nuance, the speakers are clear. 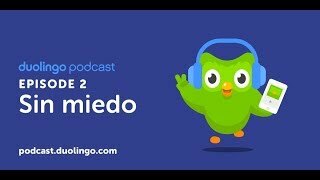 if you are looking to listen to some educational spanish language content that feels natural, this is a great place to start. gracias para hacer, duolingo. This is the best language podcast I have found. I love that the stories are real and that the stories are from around the Spanish-speaking world. It’s so enjoyable. I hope Duolingo creates ones for other languages. I love to listen to these podcasts. I am learning Spanish and it is not easy to find material that is easy to understand and interesting at the same time. The stories are uplifting and meaningful. Thanks Duolingo! Great job. 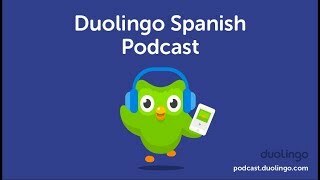 I’m not sure this will help my Spanish very much but the stories are interesting and you will definitely learn more about the Spanish speaking world. 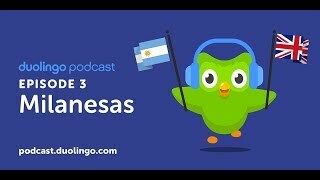 The Spanish stories here are at an intermediate level and the narrator chimes in periodically to help out here and there, especially with different slangs or figure of speech that may differ in the various Latin American countries. 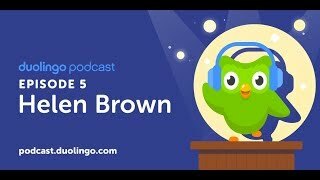 I find myself understanding almost 90-95% of the spoken Spanish and that will give you more confidence. 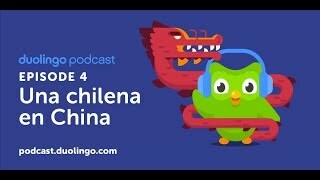 In addition to traditional studying, try to watch and listen to as much Spanish as you can to immerse yourself completely. Many of the stories are very emotional and may make you sad at times, but they are great to listen to. 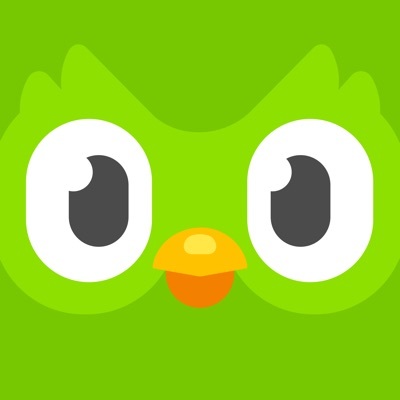 I hope Duolingo continues doing such a great job. I love all the twists and turns! Please make a French one!! I really like the app, I’m up to 30 crowns, and would love to have audio reinforcement of the different levels. I thought the podcast would be great but it’s too advanced for Etherden level I am up to. Would be great to have podcasts correlate to progression. Just what is missing in my Spanish journey. Well done to the team who put this together very interesting. Inspires passion for Spanish and keeps you hooked on the story. Don’t stop your doing so well ! Chuck Norris doesn't eat ice cream. He eats U scream.